Buying | SellingWhy Use Us ? 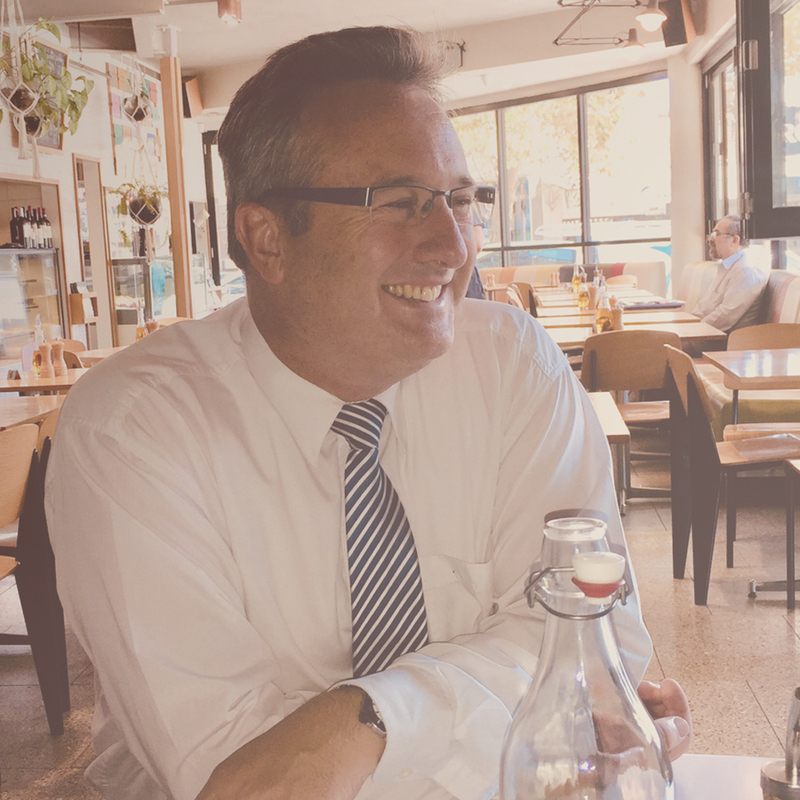 Garth Brown is a Certified Practicing Conveyancer (CPC) and Degree Qualified Accountant who specialises in property law, risk management, quality solutions, trust and service in Sydney NSW. 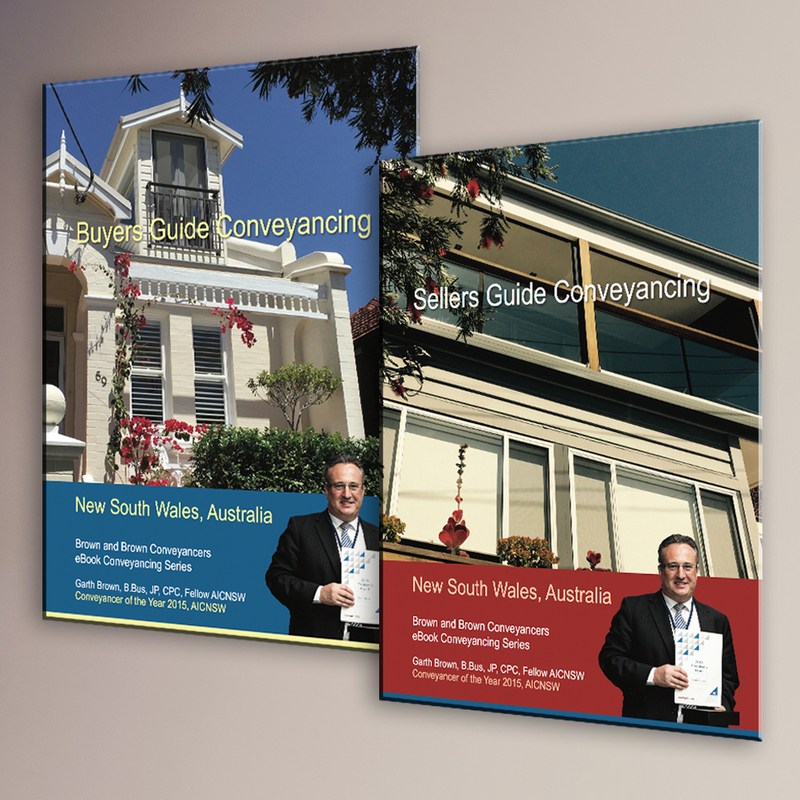 Awarded Conveyancer of the Year 2015 AICNSW and a Fellow of (AIC) Australian Institute of Conveyancers in 2013. We engaged with Brown & Brown Conveyancer for our purchase of our first home. Being newbies into the property world we found the service of Brown & Brown Conveyancers to be invaluable. From the useful tips from their app to the super-fast and efficient responsiveness to emails and phone calls, we were blown away at how easy buying a property was, and how stress free Garth had made it for us. 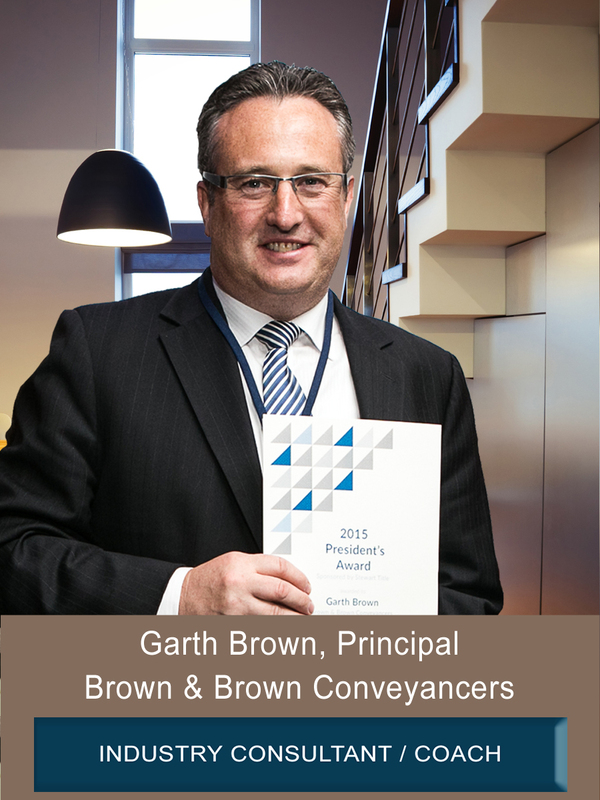 We wouldn't hesitate recommending Garth and Brown & Brown Conveyancers! My husband and I have used the services of Brown and Brown Conveyancers twice within a two year period across 2014 – 2015.  On both occasions our contact with their firm has been professional and efficient. Not only do they provide general conveyancing services, but are also competently able to support other matters such as the establishment of trust funds and referral advice on property surveying. 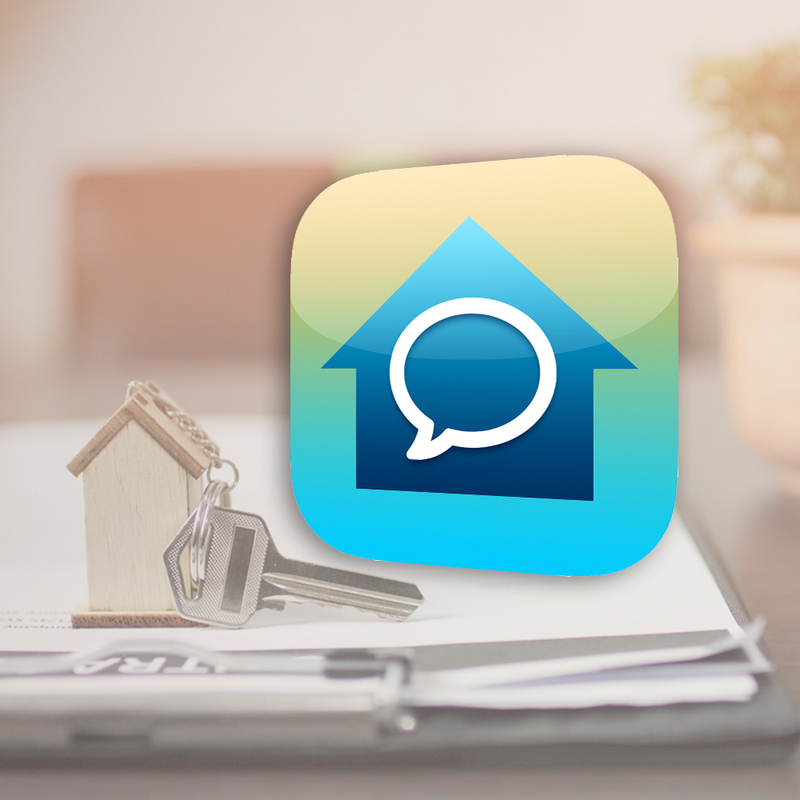 Their 'Ask Conveyancer' phone app is particularly handy. We would recommend them to anyone considering a property purchase. We protect your asset, manage your stress and provide peace of mind. 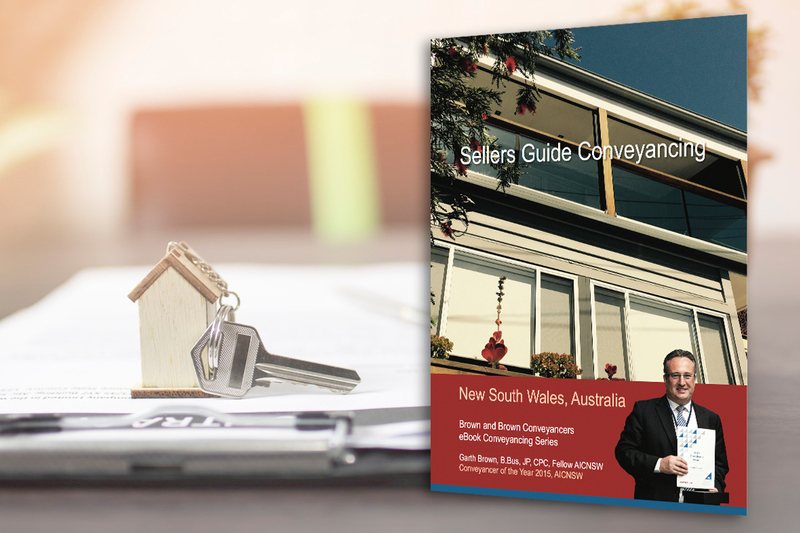 During the Conveyancing stages Garth will assist you with the Steps to Settlement and provide a home buyers checklist for potential issues to identify when purchasing a property. We protect your asset, manage your stress and provide peace of mind. In the preparation of a contract for sale Garth provides you with a list of documents and checklists you will need and will carefully guide you through the Steps to selling a property. Garth Brown is a thought leader in the industry. He regularly hosts Webinars in association with Leading companies such as InfoTrack, Perfect Portal, Smokeball and others. Garth offers industry training and one-on-one mentoring to Conveyancers, Legal Students and Practitioners in the areas of Operating a successful Conveyancing Practice, Marketing, eConveyancing and managing Conveyancing Risks. 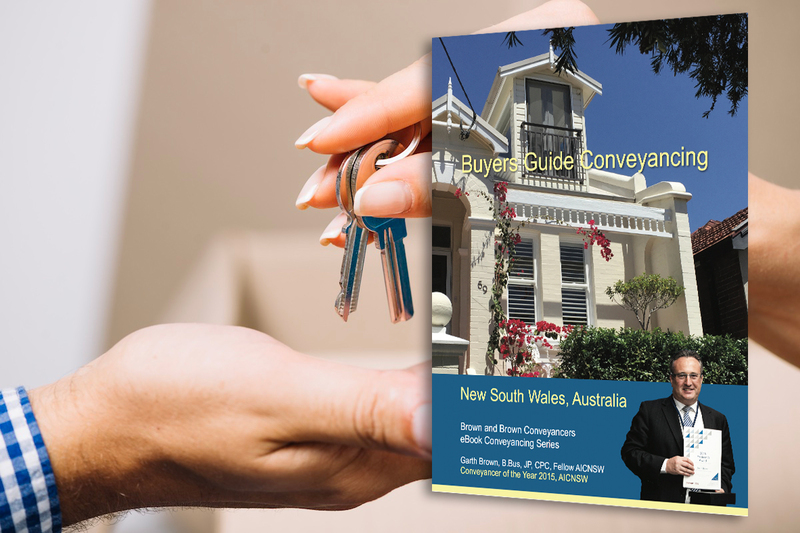 Garth Brown has created eBook Products and a helpful App as a Guide for Buyers and Sellers assisting them during the process of conveyancing. 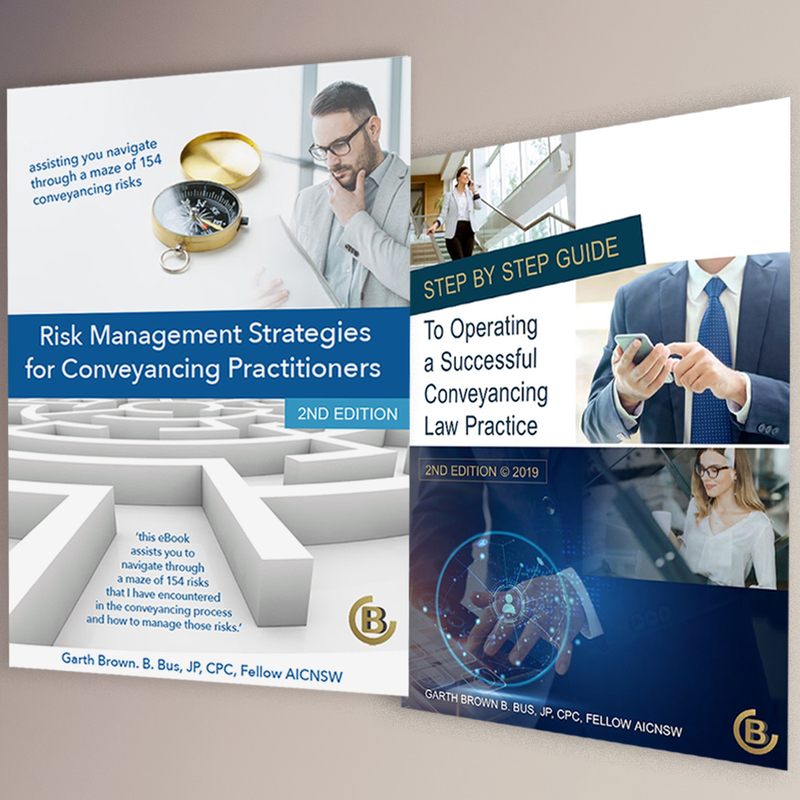 Garth has also authored products for the Industry including a Step by Step Guide to Operating a Successful Practice and a Risk Management Strategies eBooks. He has also tailored One-on-one Training Packages to further assist Legal Students and Conveyancers. InfoTrack | Leap | Perfect Portal | Smokeball | others.